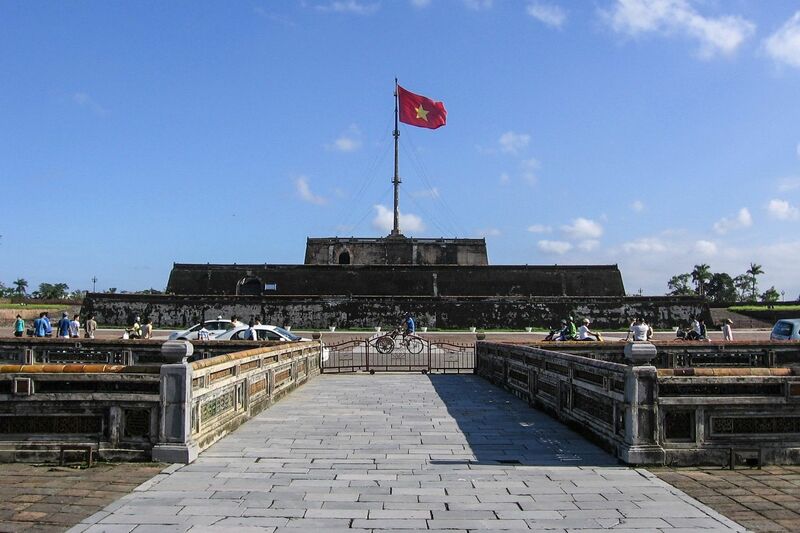 Are you looking for a bus from Hoi An to Hue? Wanna a memorable open tour. The bus of Hue tourist will be a great choice for your tour. Hue tourist bus is new car with advanced equipment. This promise is a great tour service for you. Besides that, with 4 trips per day guests can select comfortable trip for each other. Taking the tour by bus from Hoi An to Hue, guests have a chance to explore the beauty of. Marble mountain, Hai Van Pass, Lang Co beach and Cau Hai lagoon. In the morning, guests can admire the romantic scenery of Hoi An. After that, the bus will depart from Hoi An to Hue. The first place to stop and visit is Marble Mountain. It is named after 5 elements of the ancient oriental philosophy: mental, wood, water, fire, and earth. This mountain is also famous for a complicated system of caves and tunnels. In here, guest will enjoy peaceful space and amazing atmosphere in the morning. Next destination in a tour by bus from Hoi An to Hue is Hai Van Pass. This is longest and highest mountain pass road in Viet Nam. Amazent at passing through the clouds and seeing the dangerous bends of the road may give great experience to guest in here. The mine bus will stop on the top of Hai Van pass. From here, you can see marvelous view of Da Nang city and Lang Co beach. Passing through Hai Van pass, the bus from Hoi An to Hue will stop at Lang Co beach. It is a beautiful beach with graduallyslopping, white sand, and blue sea. It ia really ideal place for beach lover. Despite of a top tourist attraction in Hue, Lang Co remains suurprisinng peaceful. It makes guest relaxing and completely enjoy fresh air and surfing waves . Before coming Hue city, the tour by bus from Hoi An to Hue will giveamazing experience to guest in Cau Hai lagoon. It is a biggest lagoon with fresh water, fresh air and romantic scenenry. This is also lively picture with daily activities of fishmen here. Especially, the best time to take photos is in the morning and everning. The last place in the tour isromantic city- Hue. In here, guest can contemplate acient of Hue Imperial city. king tombs,... Moreover, guest also enjoy local food such as: loc cake, nam cake, Bun bo Hue. It will be an unforgettable memory for your trip Tour by bus from Hoi An to Hue of Huetourist provides comprehension about the Central Land and great experiences inbeach, mountain and lagoon... It will be a good trip with the best tour guide and tourist’s service in the bus. Let’s escape from the chaos of the city to join Mekong Delta 1 Day Tour in Ben Tre, well-known as the coconut kingdom of Vietnam after only 1.5 hour driving from the bustle and hustle of Ho Chi Minh City. On Mekong Delta 1 Day Tour, you will relax on a cruise on the Mekong River and a rowing boat through the maze of shady creeks. 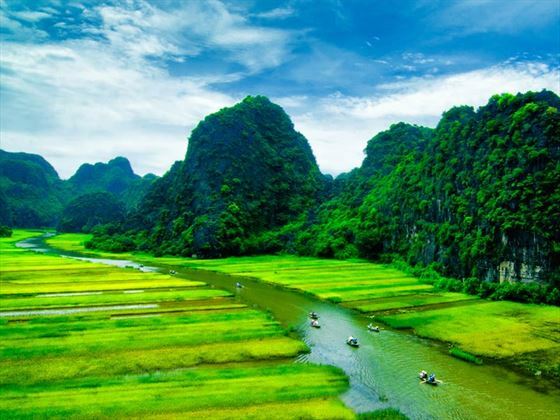 Then, a visit to the Unicorn islet to enjoy honey tea, seasonal fruit, and the melody of a Vietnamese folk music, then lunch of Mekong delicacies will fascinate you a lot. 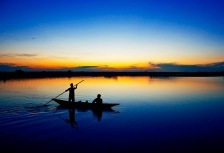 Classic Mekong Delta 1 Day Tour is the best choice of worldwide travelers for the first visit to Mekong Delta! 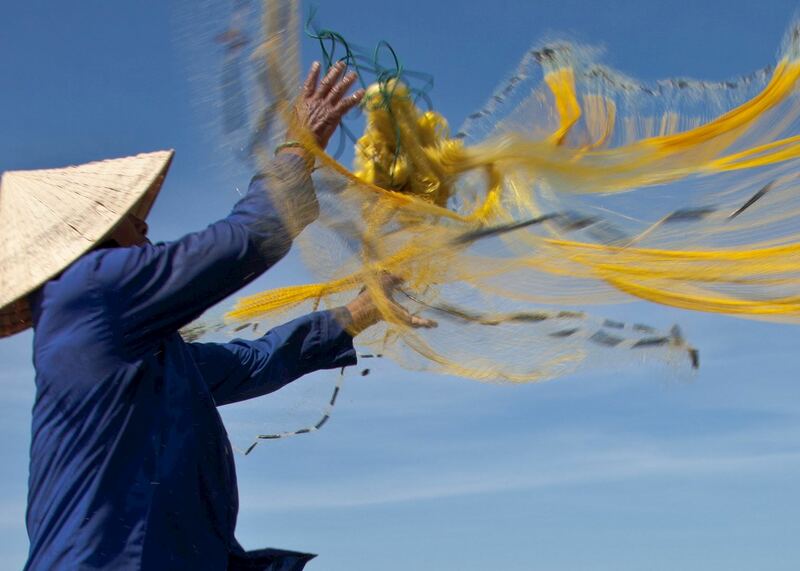 ITINERARY Normally, Mekong Delta 1 Day Tour will start at 08:00am and end around 05:00pm. 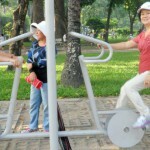 VN Bike Tour guide will pick you up at 8 am at your place for Mekong Delta 1 Day Tour. After around 2-hour driving from Saigon, we will reach the port to take leisurely cruise on the Tien River to see 4 islets which are represented as four mythical animals in Southeast Asia: Dragon, Kirin, Tortoise, and Phoenix. From Kirin islet, let’s try the freshly barked handmade coconut candy, visit honey bee farm to try some specialty products, then walk through the orchard gardens to taste some seasonal tropical fruits, especially on Mekong Delta 1 Day Tour, you can enjoy the melody of “Ðờn ca tài tử” – a kind of traditional folk music which is also officially recognized by UNESCO as Intangible Cultural Heritage of Humanity, which is an indispensable spiritual cultural activity in local life. Furthermore, we can relax on the rowing boat going through a mangrove palm canal, and continue to ride by horse-drawn carriage through the village as the way locals did in the 19th century, then walk a little bit to the beautiful riverside restaurant for a lunch with specialties of Mekong cuisine. Coming back to the main land and head directly to Saigon, Mekong Delta 1 Day Tour is ended at around 5 pm. INCLUSIONS - Travel insurance ($5,000.00/case). - Good quality air-conditioner private car. - Free pick-up and drop-off service in Saigon. - Helpful English speaking tour guide. - Transportation by motor boat, rowing boat, and horse riding. - 1 main meal at the restaurant. - Fresh tropical fruits and honey tea. - Entrance fees and free Wi-Fi. - Bottled drink / local tea. * Note: Please kindly let us know if you have any food allergies or special requests. EXCLUSIONS - Other meals not mentioned in itinerary. - Tips and personal expenses. The post Voluntourism: Wild Women Expeditions’ Elephants, Treks and Temples Tour Provides Opportunity to Help with Elephant Care in Thailand’s Chiang Mai Region appeared first on MORAL COMPASS: Great Places to Go Where the Going Does Good. The post Four Cultural Bike Tours in Europe appeared first on Deep Culture Travel. 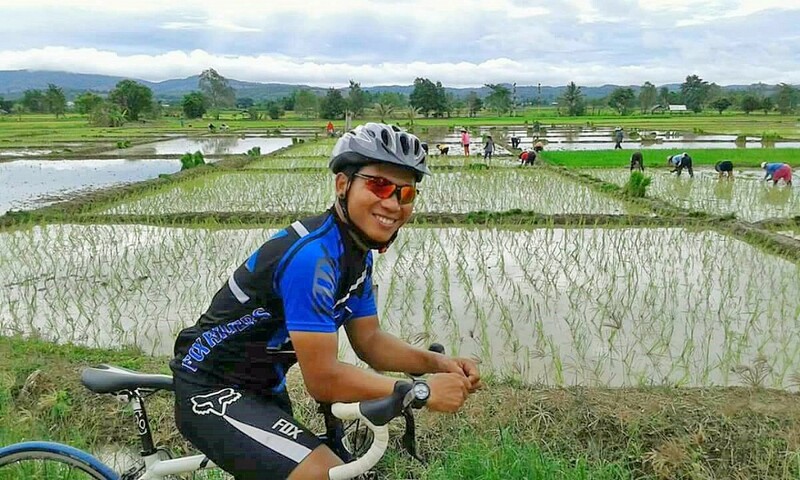 The post Hanoi to Luang Prabang Bicycle Tour 13 days appeared first on Vietnam Bike Tours, Cycling Holidays and Bike Tours in Vietnam. Take the slightly moving along the road and Saigon River, and feel the gentle breeze caressing your skin when joining Saigon Special Night. Especially, Saigon Special Night is also included the motorcycle sightseeing through famous landmarks in downtown. Saigon Special Night tour is a chance for you to feel something diﬀerent and fun: being on the back of the motorbike, moving as local and getting yourself into Saigon pace of life. After a quick visit around the city, we can go up to the Bitexco Financial Tower to take some high-quality beverages and admire the beauty of Saigon night from the great location, Eon Heli Bar – the tallest bar in the city, then have dinner aboard sailing along the Saigon River, enjoy romantic and unforgettable moments with your friends and family members! ITINERARY Saigon Special Night tour normally starts at 06:00pm 06:00pm, VN Bike Tour guides, also the motorbike drivers will meet at your place. This is a chance for you to feel something different & fun: being on the back of the motorbike, moving as local and getting yourself into Saigon pace of life. After a quick visit to Notre Dame Cathedral, Central Post Office, we can go up to the Bitexco Financial Tower (the tallest skyscraper in downtown) for a night view of Saigon from Eon Heli Bar. 07:45pm check-in the cruise ship for delicious dinner time and enjoy 1-hour relaxing river sightseeing with beautiful skyline scape and entertainment show. After dinner cruise, get on the motorbike to 5 districts for the surprising exploration to some inner area to see deeper Saigon people’s life including old-styled apartments, narrow maze alleyways, the wholesale flower market, bustling shopping streets. Maybe you can also try some local street foods or drinks at hawkers on the riding way. 10:00pm, the Saigon Special Night tour is ended. Let’s make an unique night of fun and romance for your short staying in Saigon. INCLUSIONS - Travel insurance ($5,000.00/case). - Friendly English speaking tour guide with excellent driving skills. - Transportation: Pick-up and drop-off in Saigon by Motorbike - Dinner cruise and iced tea drink - Entrance fees and free Wi-Fi - Good helmet, rain poncho, fuel. - Bonus: Free amateur photographer & security service from your private guide. * Note: Please kindly let us know if you have any food allergies or special requests. EXCLUSIONS: - Other meals not mentioned in itinerary. - Tips and personal expenses. The post Prague Walking and Tasting appeared first on Deep Culture Travel. The post Puerto Rico Declares It is Officially Open for Tourism; Kicks Off Winter Season Dec. 20 appeared first on MORAL COMPASS: Great Places to Go Where the Going Does Good. The post Ride & Seek Mounts 1,787 Mile Cycling Tour from Barcelona to Rome, in the Footsteps of Hannibal appeared first on MORAL COMPASS: Great Places to Go Where the Going Does Good. 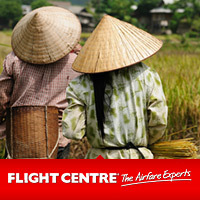 A journey through Vietnam on a motorcycle - If Top Gear can Ride Vietnam then so can you! 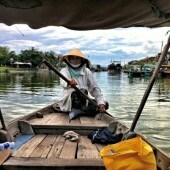 You will spend the day in Hoi An. 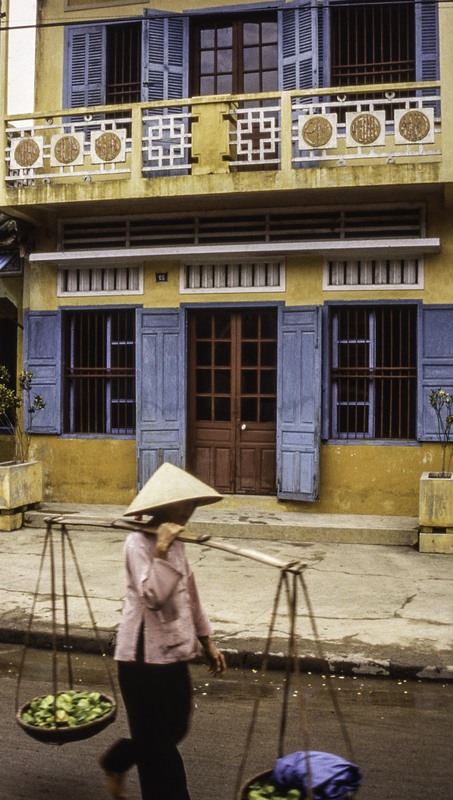 In the 16th and 17th century, Hoi An was a commercial trading port. Merchant ships from Japan, China, Holland and India came here to trade goods. Parts of Hoi An look exactly as they did a few hundred years ago and Hoi An Old Town was declared a UNESCO Heritage site. If you are looking to explore the destinations individually or in a small and intimate group, then Private tours are perfect options. These customized experiences are designed to immerse you in the sights, sounds, and flavors of the destinations you will be visiting during your cruise. Alternately, with private journeys, you can create personalized shore excursion based on your own interests for a one-of-a-kind experience. Here, you will find a few private journeys available on your cruise. The post A Voyage in the Baltics with Oceania Cruises appeared first on Deep Culture Travel. 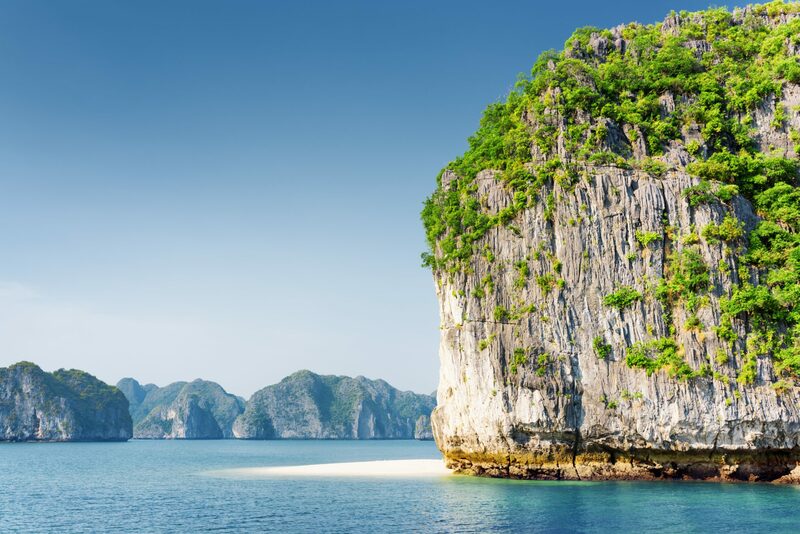 Travel to Ha Long Bay on your own to explore majestic vivid-looking natural caves, swim in peaceful beaches and enjoy outdoor activities. The post Cultural Travel Latest News appeared first on Deep Culture Travel. On Private Cu Chi Tunnels Tour, VN Bike Tour local guide will show you a full view of Cu Chi – the dead land in the past but turning brighter and peaceful presently. Cu Chi tunnels are well-known for its architectural structure with the complex network of over 250 km long. The tunnel system was created for hiding, safe living and fighting the enemy during Vietnam – American War. We all understand one of the reasons why many worldwide travelers come to Vietnam for searching how V.C soldiers survived during the bloody cruelty of French & American war with a scary slogan “kill anything that moves”. Tourists can now visit portions of the Cu Chi Tunnels, crawl through some of the safer areas of the tunnels, view command centers and booby traps, ﬁre an AK-47 riﬂe on a ﬁring range and even eat a meal featuring typical foods that soldiers living in the tunnels would have eaten. 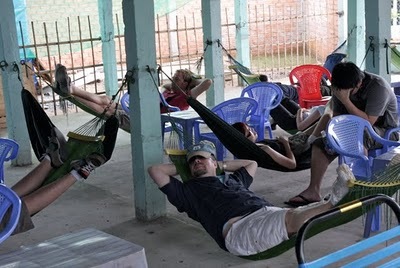 Besides, Private Cu Chi Tunnels Tour also includes a stop at a spontaneous local market to enjoy fresh tropical fruits. ITINERARY Visit Cu Chi Tunnels once in life to understand more about the strong will, tenacity, intelligence, creation, and the pride of inhabitants over there and see clearly a symbol of Vietnamese revolutionary heroism. When is the perfect time for exploring Cu Chi Tunnels? Because Cu Chi tunnels tour is a private tour, so the pick-up time is flexible due to your own request. Normally, for the easy choice, we offer 2 time slots: Cu Chi Morning Half-day tour: start at 08:00am (return back to Saigon around 01:30pm) Cu Chi Afternoon Half-day tour: start at 01:30pm (return back to Saigon around 07:00pm) On Private Cu Chi Tunnels Tour, 102 Travel guarantees there is no incurred expense during the whole tour. (*) With Private Cu Chi Tunnels Tour, if you want to travel like the natives and understand deeper about the real local life, you should choose the morning tour option. - Enjoy both countryside with big farming and jungle sightseeing. - Watch a short documentary film about Cu Chi during the war (in many foreign languages options to choose) - Discover the cover of secret refuge and an incredible network of Cu Chi tunnels. - Crawl through the narrow tunnels which are totally made by hand - Gain more knowledge about history, weapons and damaged self-construct traps etc. - Try to shoot with AK47 or MK16 riffles in a well supervised area (*optional with surcharge) - Taste the main dish which locals ate during the war time: Boiled tapioca with hot Vietnamese pineapple leaves tea. 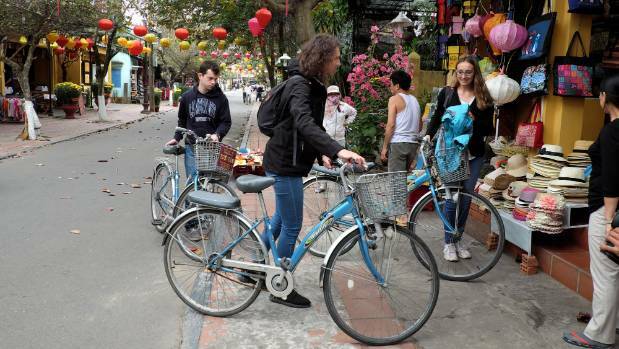 - Especially, when you book this Cu Chi tunnels tour with VN Bike Tour, you will have a chance to explore the hidden local area: a spontaneous countryside wet market, maybe to try some fresh seasonal fruits or a coffee drink, make some fun and share your laugh with friendly local sellers. INCLUSIONS - Travel insurance ($5,000.00/case). - Good quality air-conditioner private car. - Free pick-up and drop-off service in Saigon. - Helpful English speaking tour guide. - 1 main meal, local snacks / fruits and tea. - Bottled drink and wet tissue. - Entrance fee to Cu Chi tunnels. - Light snack with tapioca and tea at Cu Chi tunnel. - Tropical fruits at local market. * Note: Please kindly let us know if you have any food allergies or special requests. EXCLUSIONS - Other meals not mentioned in itinerary. - Tips and personal expenses. - Bullet fee at Cu Chi shooting range. 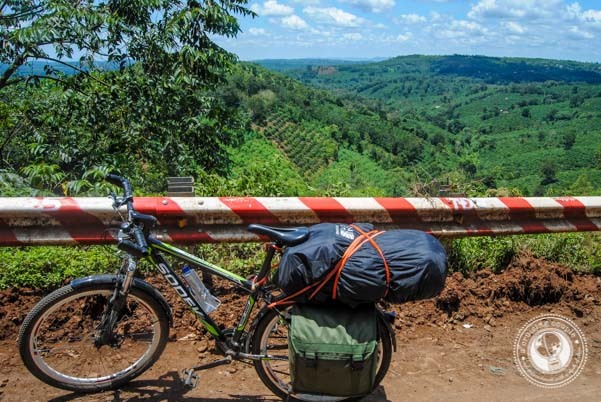 The post Austin Adventures Adds Wilderness Glamping in Costa Rica To Growing Lineup of Upscale Multisport Tours appeared first on MORAL COMPASS: Great Places to Go Where the Going Does Good. 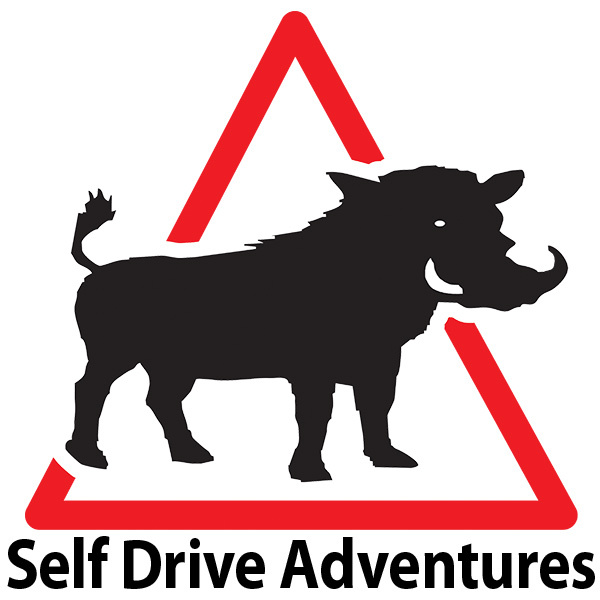 Self Drive Adventures: Guided Self Drive Tours Worldwide Namibia Botswana South America Vietnam Iceland Morocco Madagascar and more. The post Louvre Abu Dhabi to Exhibit da Vinci’s Salvator Mundi appeared first on MORAL COMPASS: Great Places to Go Where the Going Does Good.